Erik Vollenweider was born in New Orleans, Louisiana, and graduated from Archbishop Rummel High School in 2005. He earned his undergraduate degree in Mass Communications: Journalism from Louisiana State University in 2009. Thereafter, Erik attended the Paul M. Hebert Law Center at Louisiana State University and graduated with a Juris Doctor and Graduate Diploma in Comparative Law in 2013, where he received a CALI excellence for the future award in Income Tax. 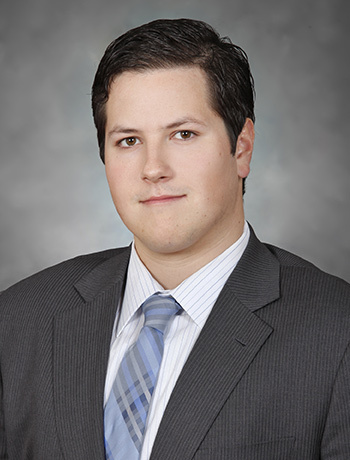 Erik practices primarily in the areas of insurance defense and general civil litigation. He is admitted to practice in all Louisiana state and federal courts and is a member of the Louisiana State Bar Association.